The Vendors We Heart feature is one of my favorites here on WedLoft! I love getting to introduce some of our favorite wedding talents to newly engaged couples… and today is no exception. We have a fabulous wedding vendor for you to fall in love with! 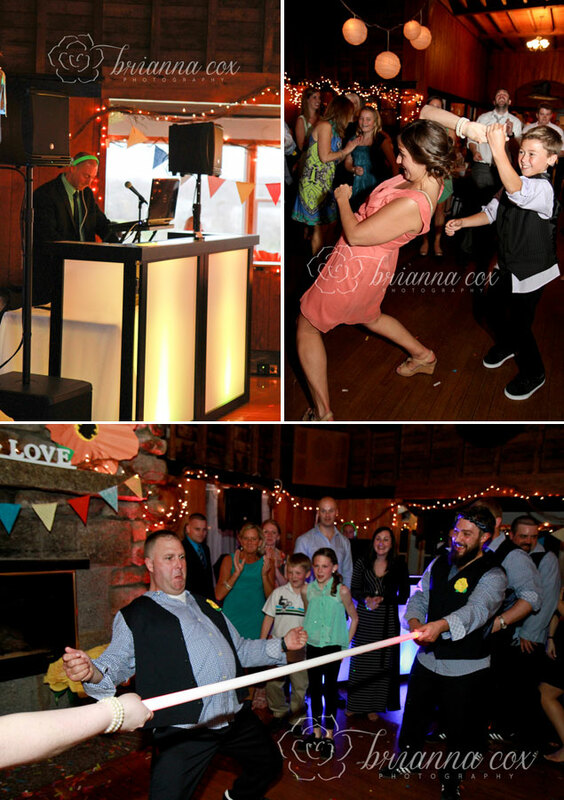 NuImage Entertainment is one of the best of the best when it comes to wedding entertainment. With years of experience, the team at NuImage has perfected the art of reading the crowd and keeping the dance floor packed through the entire event. Their focus is on providing the bride and groom with an outstanding wedding experience and making sure each event is one of a kind. With many options for event lighting, they can help to transform your space and enhance your decor by provide lighting to fit the mood of your event. I’ve been lucky enough to see NuImage in action more than once and after the first event, there was no doubt in my mind that they would be rocking at my own wedding! Bringing on Peter Accolla, owner of NuImage, for my wedding was one of the best decisions I could have made. He made sure there wasn’t a single thing we had to worry about. All we told Peter was that our friends and family love to dance… with that itty bitty info, he nailed it! Our dance floor was packed for the entire night! Plus, every guest we’ve seen since our wedding has raved about how great he did and how much fun they had on the dance floor. Peter is with us today for a quick Q&A to help you get to know NuImage! What services does Nuimage Entertainment offer? 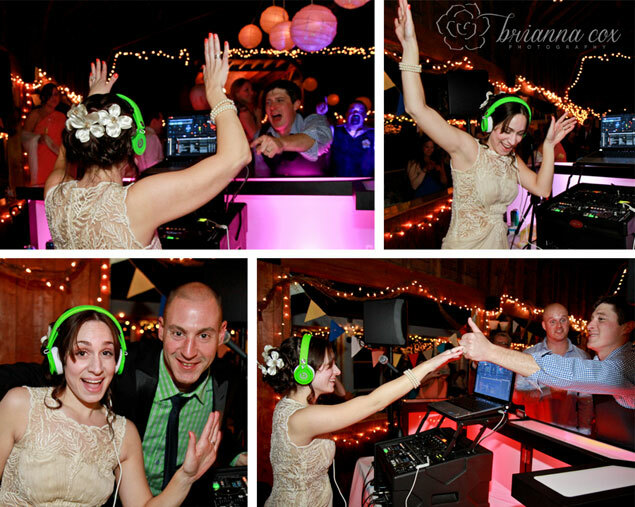 We offer a wide range of DJ / Entertainment services. Some exciting add-ons feature our Caribbean Jazz Band for a cocktail hour which can make your guests feel like they are on an island or our talented pianist who can play and sing all of the rat pack favorites as well as contemporary hits. We also occasionally add live musicians such as a percussionist that can play along with the DJ during the night after dinner which is a huge hit with your guests. Our high-tec uplighting packages can transform your wedding venue from good to amazing! 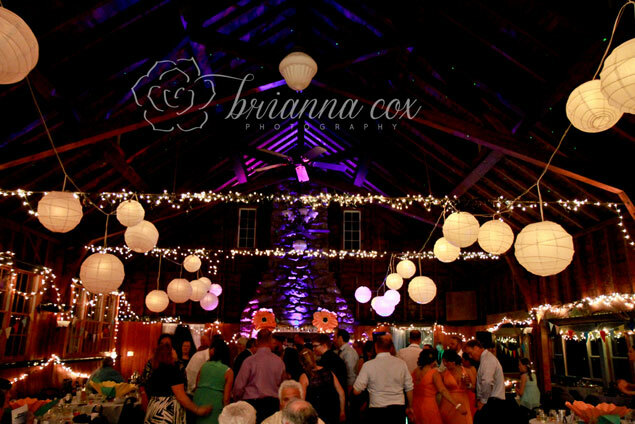 We love to get creative with our lighting designs when possible like bringing you outside under the stars for your last dance. We can light trees, the outside of your venue, cocktail tables, sweetheart tables, etc. There is so much we can do with wireless led lighting! Unique is about listening to your client and understanding them. Every wedding is unique because every client is unique! We spend a good amount of time trying to create a reception that reflects our client’s style and personality. This is really what makes NuImage different. We are able to think outside the box and come up with cool ideas that are tailored to our clients. What is your one must-have item/tool to have on hand when you’re working? The one thing that is a must for NuImage is an assistant or as we like to call it – an Entertainment Director! At every wedding (especially Michelle’s ) -there is much coordination to be done behind the scenes so that all the important people like Parents and Wedding Party members are always aware of what is happening. When working with a 4-5 hour window on one of the most important days of your life, it is imperative that things come together and happen flawlessly. Momentum and flow are equally as important as the great music we play in making your day successful and memorable. The other must is of course back up equipment. We are prepared for every situation including a power outage. You can never be too prepared! 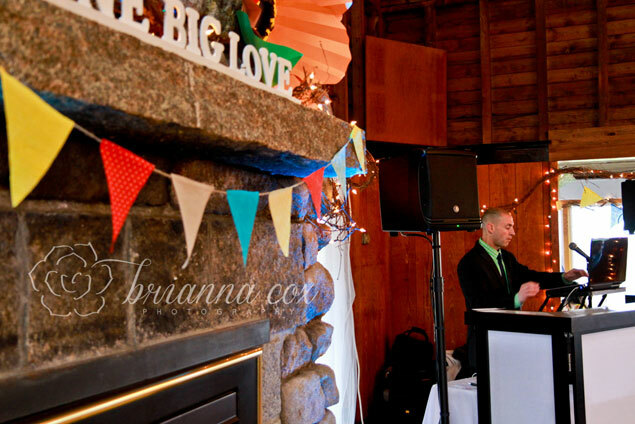 Do you have any tips for couples on selecting their wedding music? In terms of selecting music, most of our clients leave the majority of the music up to us. We understand that at most weddings, there is such a wide variety of ages among the guests and we want to make sure your friends and grandparents say the same thing to you at the end of the night – “this was the best wedding I have ever been to” ! That line never gets old for us! We do however encourage couples to pick a handful of artists and songs that they love and those that they absolutely do not want to hear so we can again personalize the music for each couple. During the planning process, we can guide couples along with their music choices for things like ceremony, introductions or parent dance songs. What do you think is the most important thing to consider or most important decision couples should make when it comes to their wedding music and entertainment? 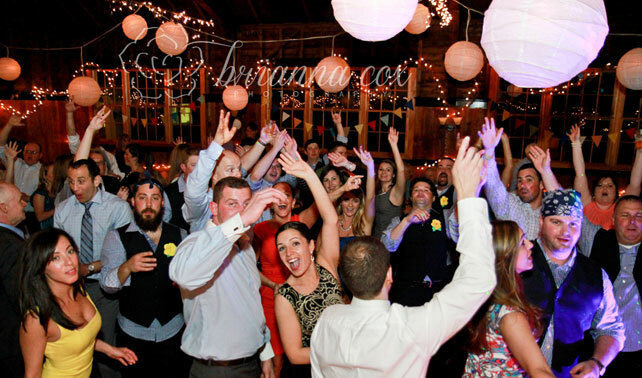 When choosing your entertainment for your wedding – you must realize that this is the biggest and most important party that you and your parents will ever host in our life and that the entertainment is the SINGLE vendor that has the LARGEST impact on how people remember your wedding for years to come! Most couples would agree that the DJ/Entertainment is responsible to at least 20 per cent of the overall success of their wedding if not more and therefore, we highly recommend allocating at least 20 per cent of your overall wedding budget to your entertainment! There are so many DJ’s out there today and clients should really do their homework. Speak with prior clients and look at reviews. Not every DJ is the same. We are proud of our 25+ years of service with a stellar reputation in our industry and we will continue to learn and improve everyday. We have a passion for what we do and it is truly an honor to take part in such a very special event every week ! Learn more about NuImage and meet the teem at NuImageDJ.com!